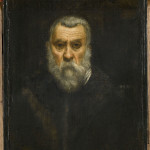 The first grand exhibition entirely dedicated to Jacopo Robusti, more commonly known as Tintoretto, one of the undisputed protagonists of Italian 16th century painting, comes to Rome. 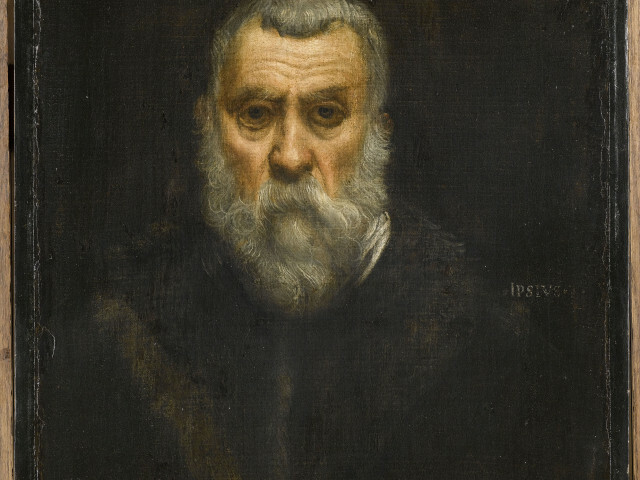 An amazing exhibition which recounts Tintoretto's artistic career over the span of 40 of his works coming from the most prominent international museums and private collections, which analyzes the main lines of his painting style. The exhibition is centered on three core themes of his artwork: religion, myth, and portraiture. Guests are greeted by the young self-portrait of the painter in his 30's, courtesy of the Victoria & Albert Museum of London, and are parted farewell by Tintoretto's self-portrait in his elder years, painting stored in the Louvre in Paris. Smack at the center of this path is a full rendition of his world. Here we can admire his religious works like the Virgin Mary in meditation or the Virgin Mary reading, in which one can notice an undisputable sense for scenic impact that is found in all of his paintings. 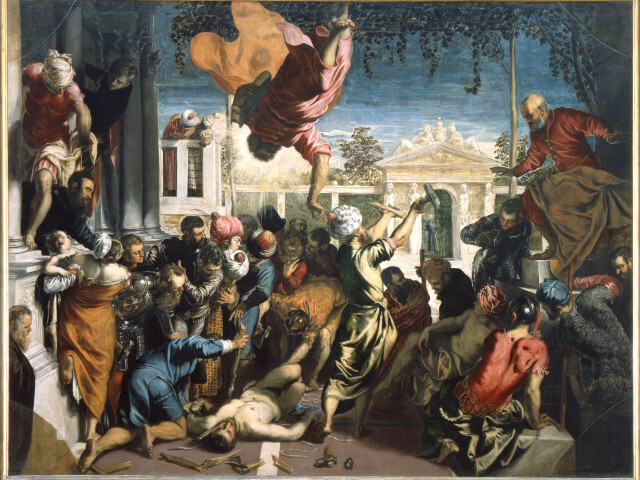 The majestic Miracle of the Slave of 1548, painted for the Grand School of Saint Mark which will secure him fame in Venice, is the most eagerly anticipated work of the entire exhibition. The “master of light” did not enjoy a good reputation in the 20th century. 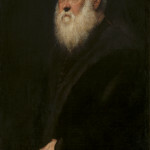 When compared to the conservative Titian, his canvases appeared to lack drawing technique to scholars, too bold in the use of color and with little or no perspective logic. 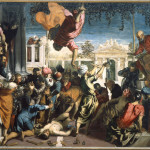 The “rebel” Tintoretto dearly loved by the philosopher Sartre, who dedicated several of his written works to the painter, experienced and narrated the tale of his city, Venice, in an unusual and courageous manner: he did not depict the institutional city with its pomp, doge and aristocratic festivities, but rather a man struggling against society. 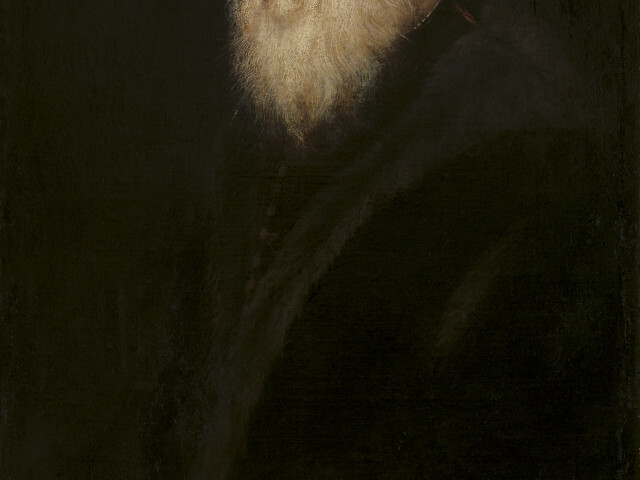 Each work exhibited is accompanied by a commentary by Melania Mazzucco, author of the novel “Jacopo Tintoretto and his children. The history of a Venetian family”. 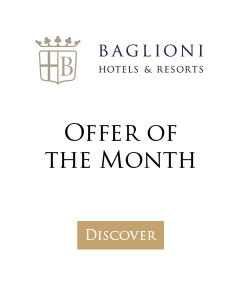 The exhibition was officially opened on February 25th and can be visited until June 10, 2012 at the Quirinale Stables, built in the first half of the 1800's and renovated by architect Gae Aulenti, which have over the years become one of the most elite locations in the Capital.